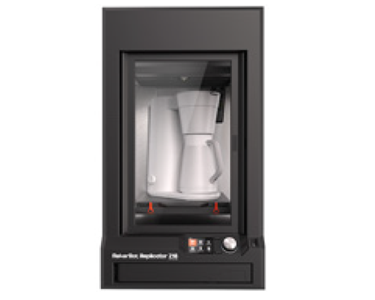 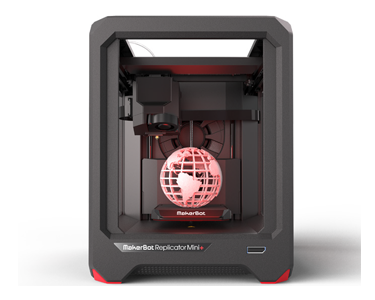 Z18 Massive build volume for the professional innovator. 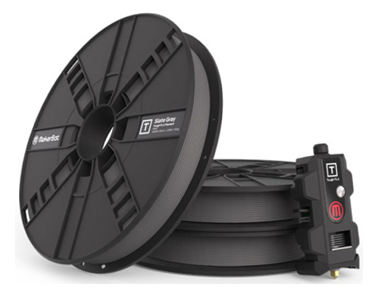 Ease of use, reliability and superior results with MakerBot PLA filament. 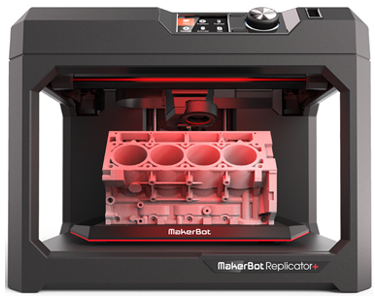 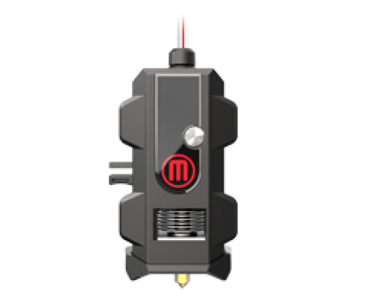 Optimised to give you the best results and highest quality with MakerBot 3D printers.